A wonderful composite puzzle game for small children who are learning the ABC and are able to solve easy riddles. Your child will train all his or her skills: logical thinking, attention, alphabet knowledge and many others. 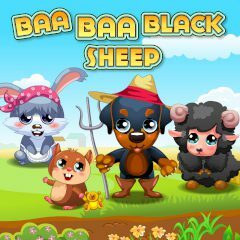 Have fun with Baa Baa!